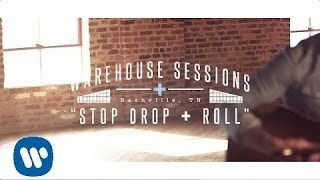 "Stop Drop + Roll" (2014) on the album Where It All Began(2014). 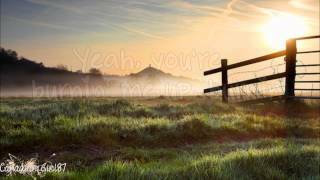 Sáng tác bởi MOONEY, SHAY / SMYERS, DANIEL / ORTON, DAN. 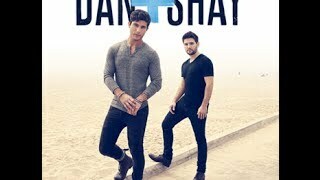 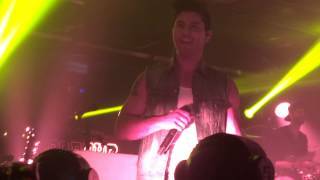 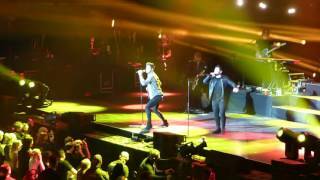 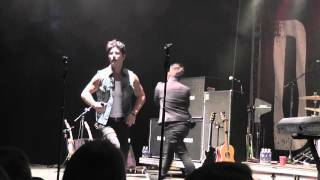 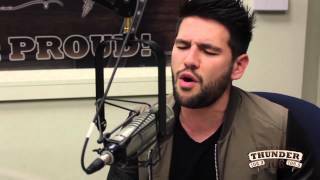 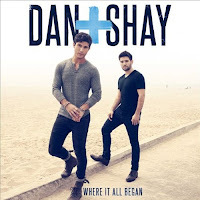 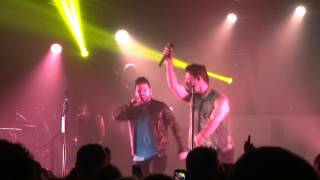 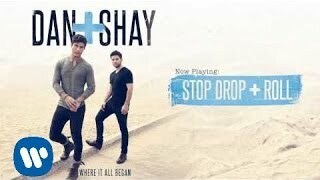 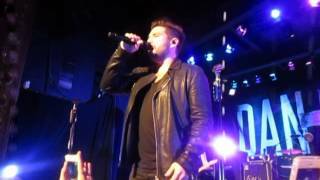 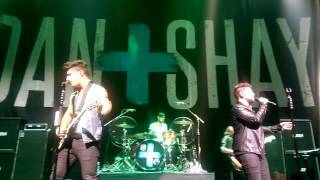 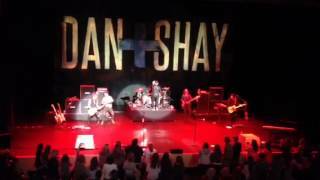 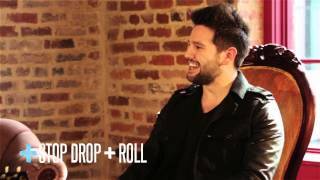 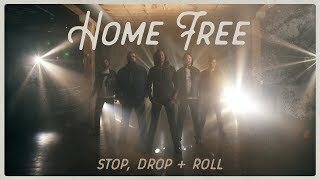 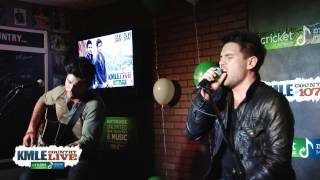 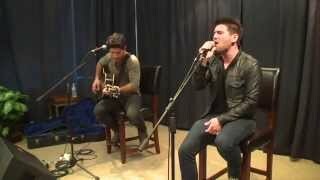 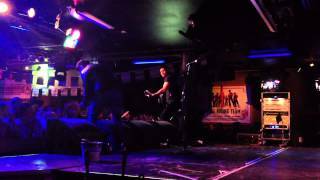 Dan + Shay "Stop Drop + Roll"
Albums has song "Stop Drop + Roll"